Traumas experienced through work injuries, sports and the normal wear and tear of life lead to neuromuscular skeletal conditions. Many of us find that we adapt to and accept pain and inflammation as a part of life. Theralase line of therapeutic laser systems is starting to change that. 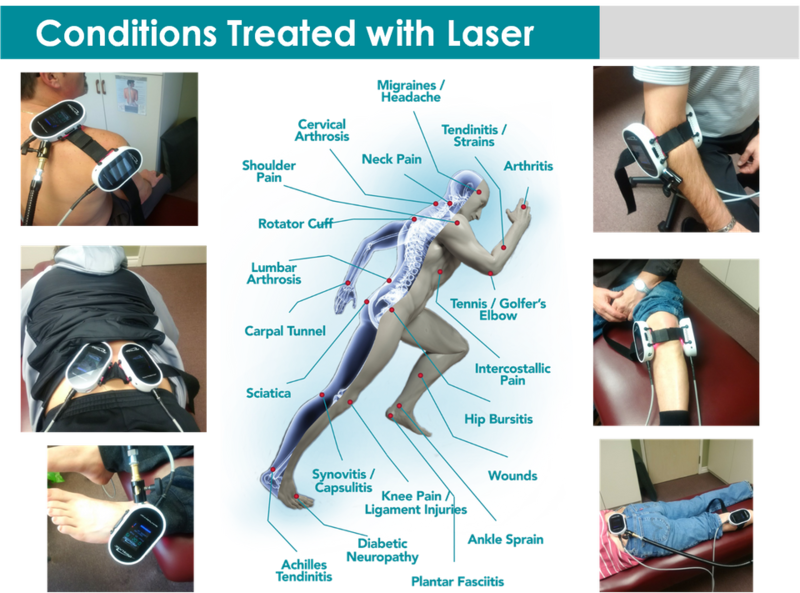 Using this advanced technology, practitioners can heal your aches and pains at the cellular level. With more than 120 controlled trials and 2,500 published papers, the success of this treatment is well-supported. Using super-pulsed, cold-laser system, Theralase penetrates up to four inches into tissue to encourage regeneration by accelerating your body’s natural healing. And this technology can get you back to living a normal life within weeks as opposed to months or years of natural healing and modern treatment techniques. 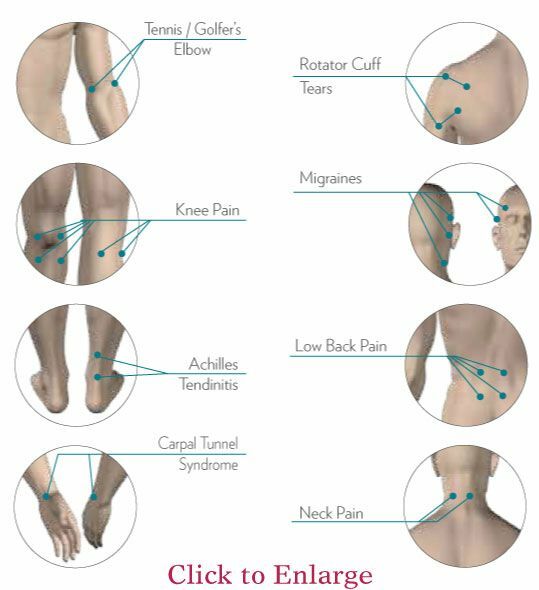 To learn more about how therapeutic laser therapy can help you, contact Gregg Chiropractic Life Centre today.